Current No. 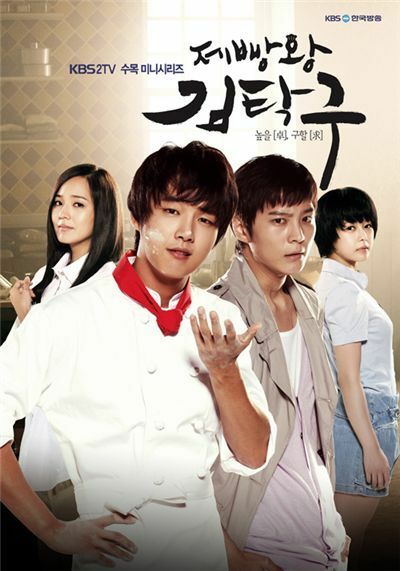 1 Korean TV series "Bread, Love and Dreams" may spark an interest in bread-making in all of Asia with the show being sold to six countries and set to sign more broadcasting deals. The drama's marketer ZOOM announced through a press release Tuesday that Wednesday and Thursday primetime series has been sold to China, Japan, Hong Kong, Taiwan, Vietnam and Cambodia. The show is also expected to sign with an additional three countries including Malaysia, Singapore and the Philippines while at the ongoing broadcasting content trade show BCWW (BROADCAST WORLD WIDE). The four main characters of "Bread, Love and Dreams" -- namely Yoon Si-yoon, Lee Young-ah, Eugene and Joo Won, are set to go on a promotional tour to several of the countries in time with the broadcasting schedules of the show. "Bread, Love and Dreams", about the success story of baker Kim Tak-koo, has recently been scoring ratings in the 40 percent range, which places the show on 'national drama' status.